Will little Noah grow to be the savior the world needs? Or will bending his bow come easier then bending his knee to the God who holds his destiny? 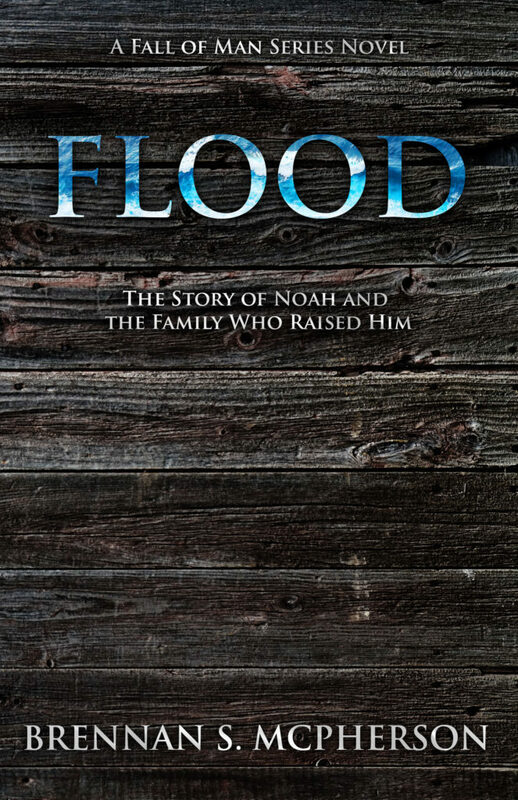 Flood is the second book in the Fall of Man series by Author Brennan McPherson.